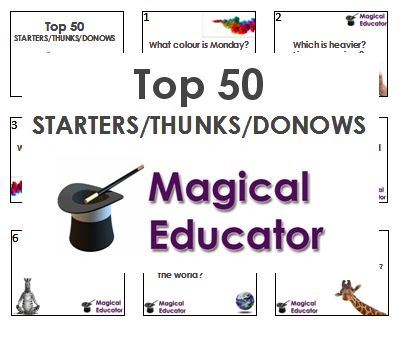 Are you looking to challenge the most able in your class or want to develop mathematical confidence of your learners? 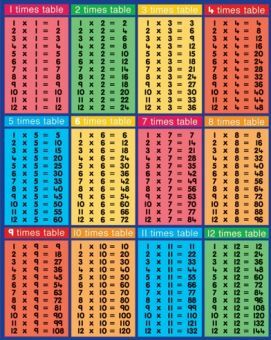 This is a great Maths trick to easily remember your times tables from 13 to 20. 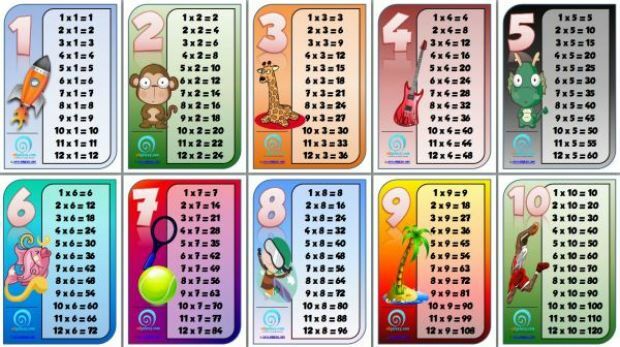 You might have come across the hints and tips to remember your standard times tables and found this very effective but I find when I show learners this method to learning your 13 to 20 times tables, it just simply blows them away! It is very important to note that learners should not write anything down when using this method to learn their 13 to 20 times table. 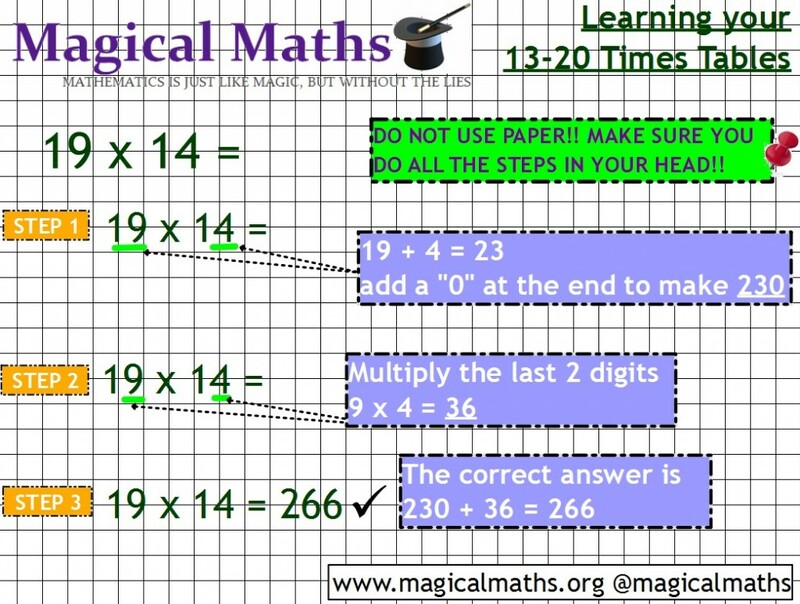 Try to get them to this in their heads to help develop mental Maths skills. Go through the example below with them and then get them to practice loads of questions from the 13 to 20 times table in their heads. Practice Practice Practice, this is KEY!!! 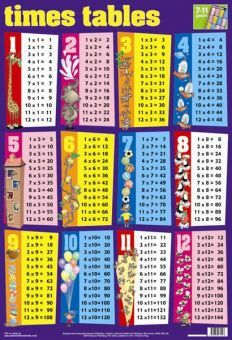 This makes an amazing lesson starter and I remember the first time I showed a learner the ability to remember their 13 times table, it was truly heart warming. I could see it, in their eyes the happiness that it gave them. The process shows to the “not so confident” Mathematician that a bit of resilience and few Maths tricks that anyone can be great at Maths! Comments are FREE, Please leave one below about how you used the resource. 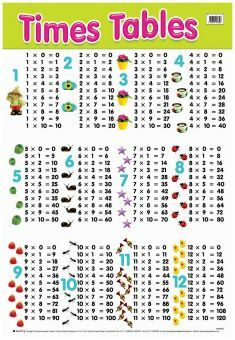 This is how easy and effective this process is and you can apply it to any numbers between 10 and 20! Let’s try 18 x 16. 18 + 6 = 24. Add a zero to the end of 24 makes 240. 240 + 48 = 288!!! Mind Blowing! 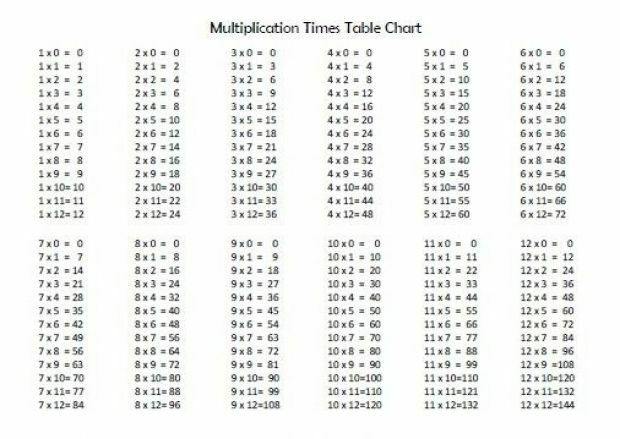 Check out the times tables below, the second one is the best! 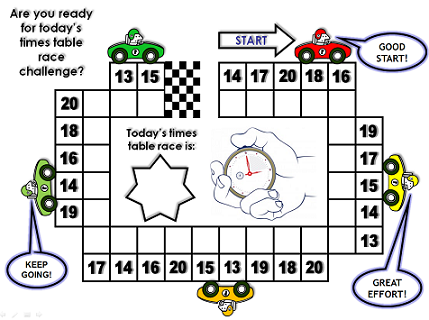 ‹ Download a times table chart to help memorize your Math times tables! >> Useful! WHAT? This is not at all helpful. 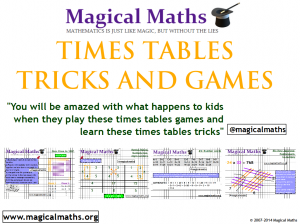 You cannot learn the times tables by simply using tricks. We whould be able to learn it in a fun and easy way. My teacher does not use this method, yet she taught me my tables to twelve quite fluently! Shameful. It is my holidays and I was hoping to learn the tables to 15 beforehand, so it would be easy. But this was not at all helpful. What was wrong with the tips? it is so helpful. I understand it now. 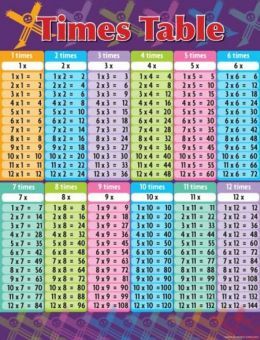 This really help me memorize the times tables 12-15 thanks so much! I am glad that you like the methods! My tutor recommended I learn my 12-15 times tables for the GMAT exam. Got to say, I’m impressed – this is a lot easier than chanting! Thank you for this math trick! I am so grateful. I used to struggle with math and relied on a calculator. Now I’m 26, and only began appreciating math about a year ago. I still get the thought that I need a calculator, but then I go, no wait I can do this in my head! I feel proud! What about the one digit numbers? If my brain is working to compute the total, then I haven’t LEARNED my times tables. I need to learn them. 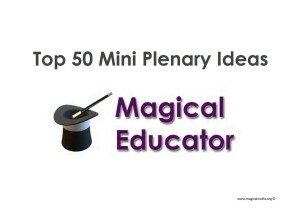 Mind blowing to students may be to see how fast they’re able to memorize them, with a little concentrated effort. Thanks.